This is a project we haven’t done before and it came out great! 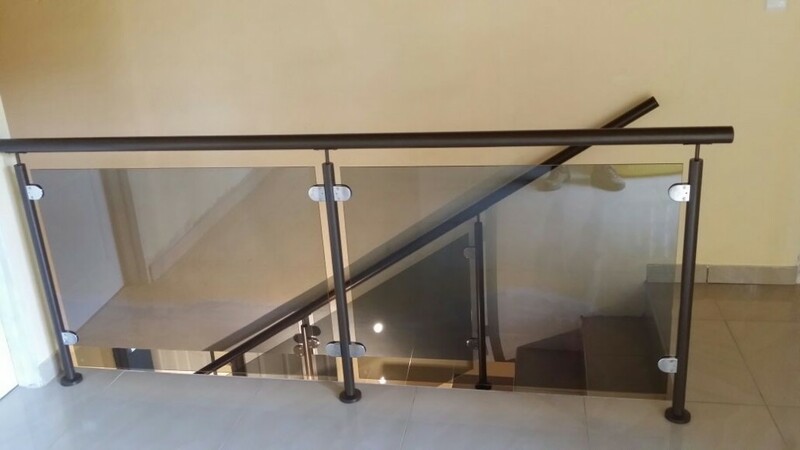 Powder coated mild steel balustrades with dark grey tinted TSG glass. 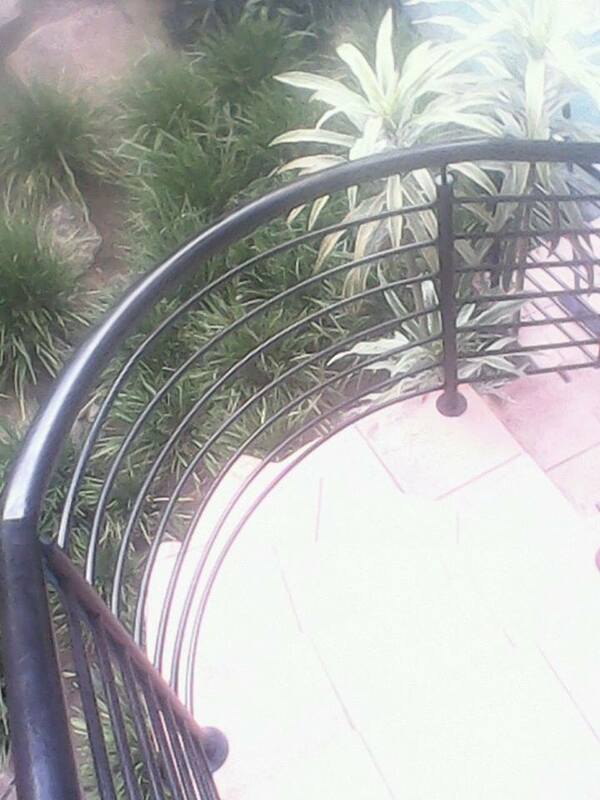 The powder coating was done by Jurgens Powder Coaters in Nelspruit. 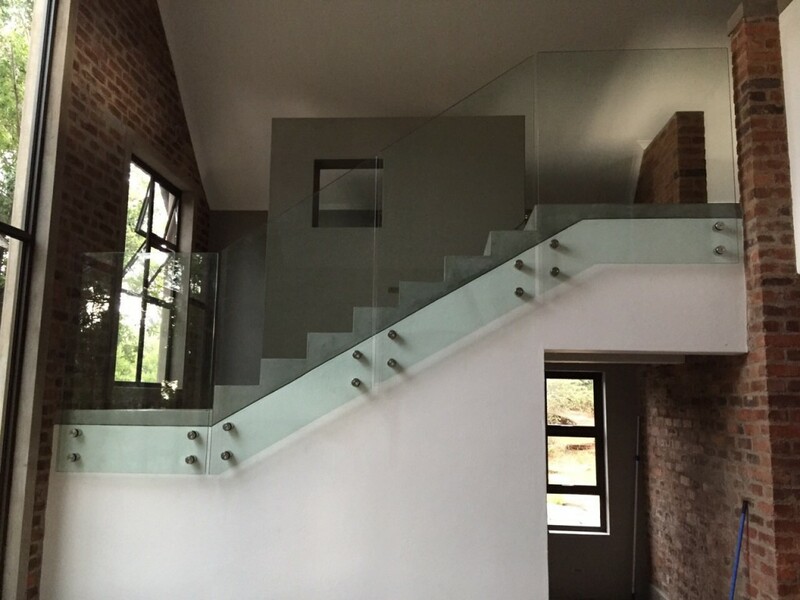 The glass was supplied by Compass Glass in Gauteng. Tinted glass was a new project we tried and we highly recommend it, it has a very unique finish. Duratrend’s most recent project was completed at Kudu Ranch Estate in Lydenburg. We worked in conjunction with Genevieve Naude the architect who designed most of the houses at the estate. 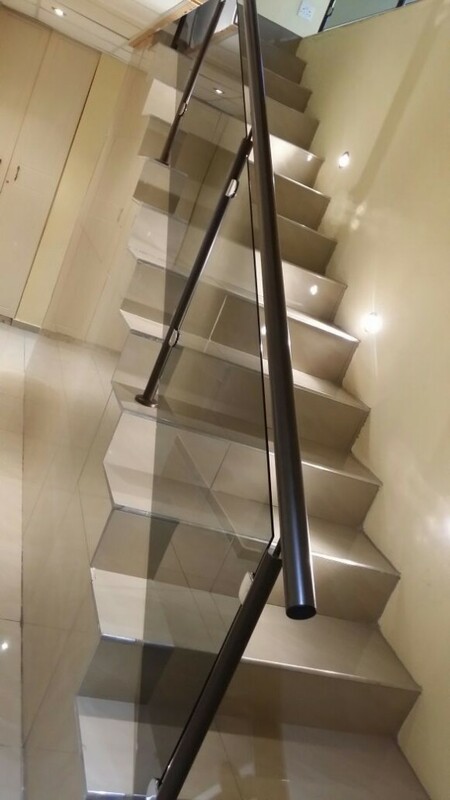 The materials used to complete this project were stainless steel spigots, 12mm TSG glass which would be side mounted to finish the glass balustrades. We make use of a Johannesburg based company to supply our glass, namely Compass Glass. The clients were highly satisfied with the overall look of the finished product. 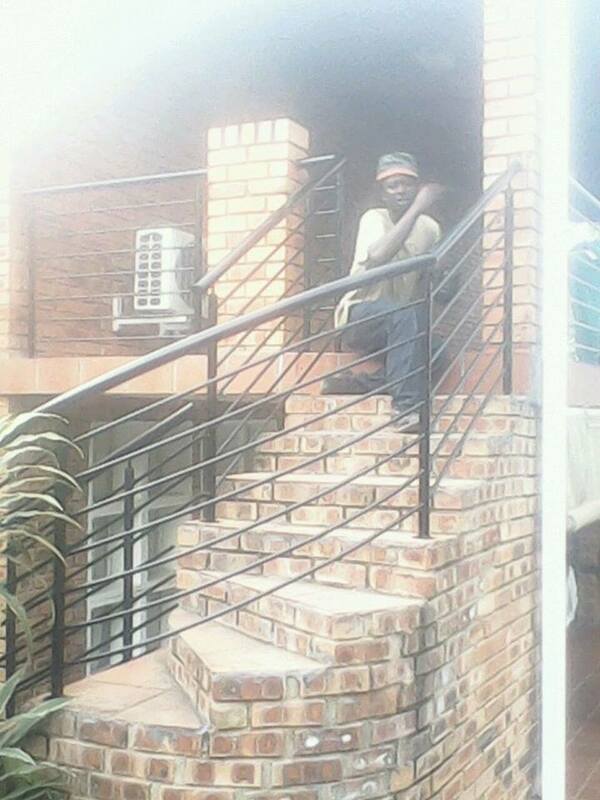 A job well done and we hope to expand our glass and stainless steel balustrade installations further into Lydenburg and surrounding areas.